The Office of Economic Development provides a link to connect business and industry with the richness of UW talent, innovative spirit, and entrepreneurial energy in order to foster job growth and to build better communities. Working with colleagues at each UW institution, the office is responsible for maintaining open lines of communication with existing businesses and start-ups. The UW System is one of Wisconsin’s largest economic development assets. The Office of Economic Development is a joint partnership between UW System and the Wisconsin Economic Development Corporation (WEDC) to drive statewide economic expansion and job creation. David A. Brukardt is Interim Vice President of Corporate Relations and Economic Engagement for the University of Wisconsin System. He leads the UW System Office of Economic Development, developed in 2012 to connect UW faculty and staff talent, innovative spirit, and entrepreneurial energy with Wisconsin businesses in order to foster job growth and to build better communities. Brukardt serves in a joint appointment with the Wisconsin Economic Development Corporation (WEDC). In 2013, Brukardt was appointed to the Governor’s Council on Workforce Investment. He has more than 20 years of public affairs experience with global organizations and entrepreneurial startups in Wisconsin and in Washington State. Most recently, he served as Executive Vice President of Investor and Corporate Relations for Sterling Financial Corporation in Spokane, Washington. While in the Pacific Northwest, he was chair of the Association of Washington Business (AWB), the state’s chamber of commerce. He also served three terms on the board of the Spokane International Airport, for which he led business development missions to Japan, South Korea, and China. 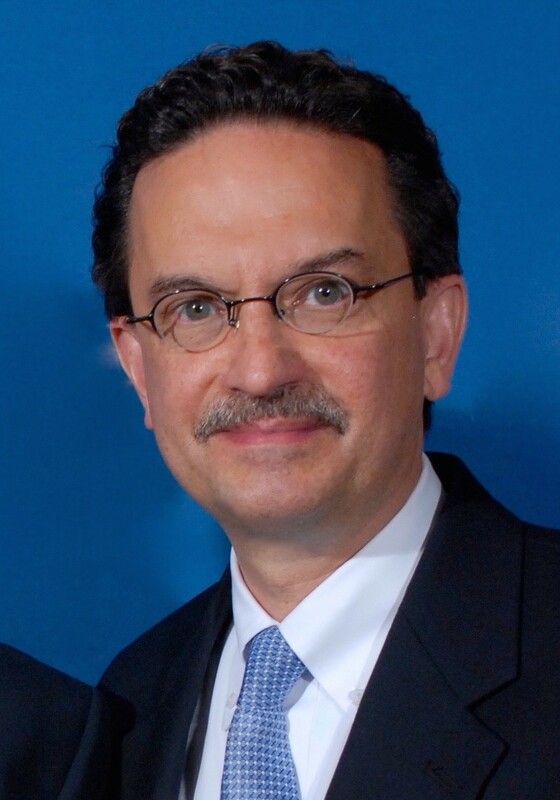 Brukardt earned his Master’s in Business Administration from the University of Maryland and his undergraduate degree from Marquette University. He is a graduate from the ABA National Banking School in Fairfield, Connecticut, and is a fourth-generation Wisconsin native.